And get unlimited access to this gym and 44 others. Temple Gym, Birmingham, is located in the City Centre. Everybody is welcome and Temple Gym is home to some of the world’s best training facilities. 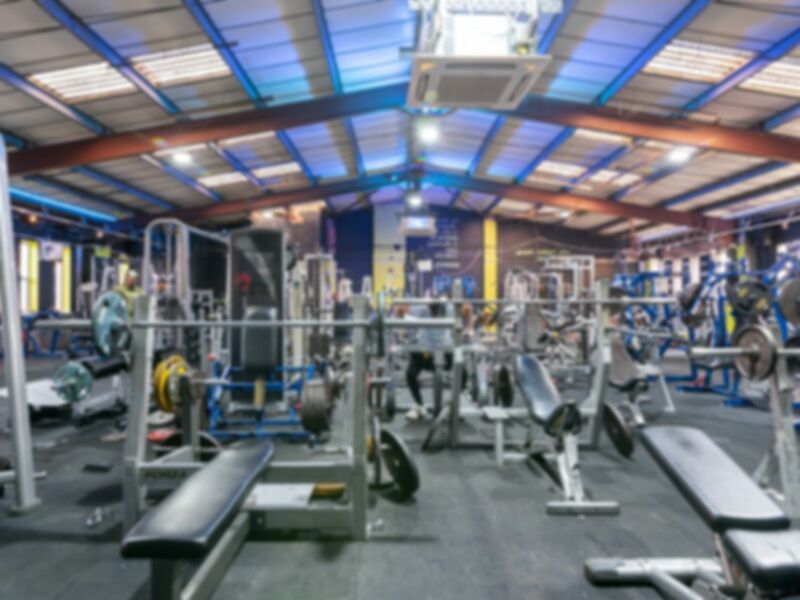 They boast a full range of cardio equipment and dumbbells, including apparatus for both beginners and pro-athletes, to cater for all kinds of training from a light workout to high intensity training. The gym offers free parking for its customers and offers the essential equipment including cardio machines, a massive free weight section, functional equipment and dumbbells all the way up to 220lbs. Based in the Jewellery Quarter, our gym is a short 10-minute walk from Snow Hill Station, or a 15-minute walk from New Street Station. On a number of bus routes, this gym in Birmingham is incredibly easy to get too.